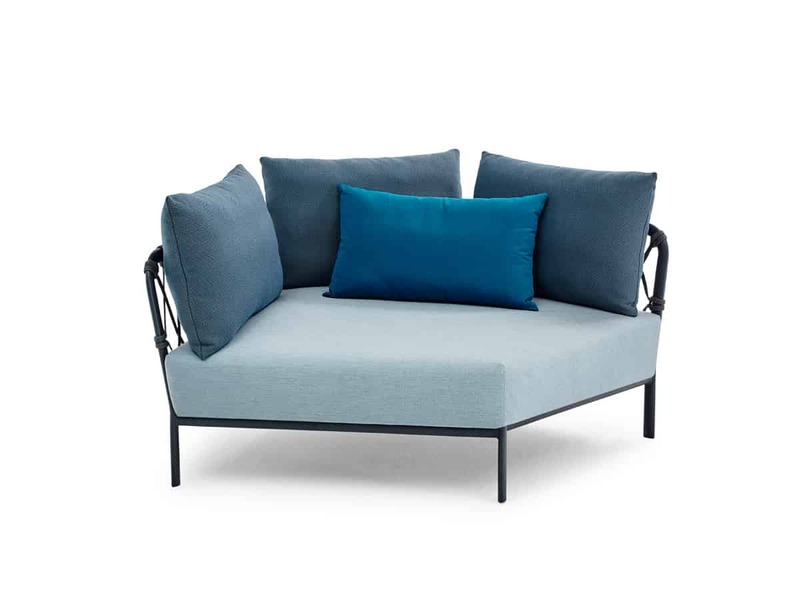 Whether by the pool or on the terrace, CARO Lounge offers a luxurious seating experience for relaxing days or cosy summer nights, leaving nothing to be desired when it comes to feel-good factor and comfort. 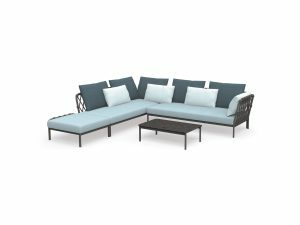 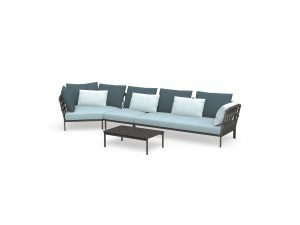 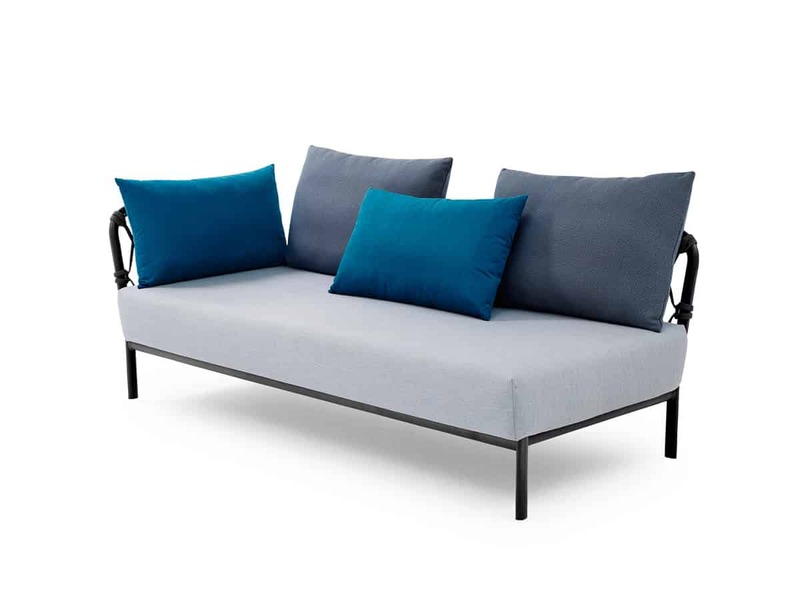 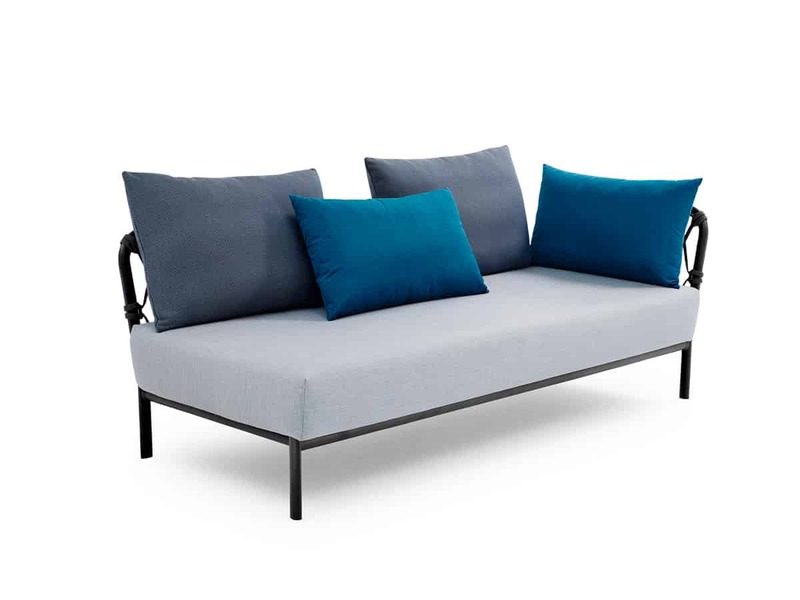 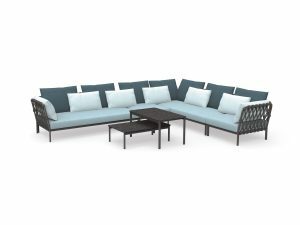 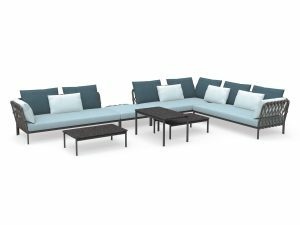 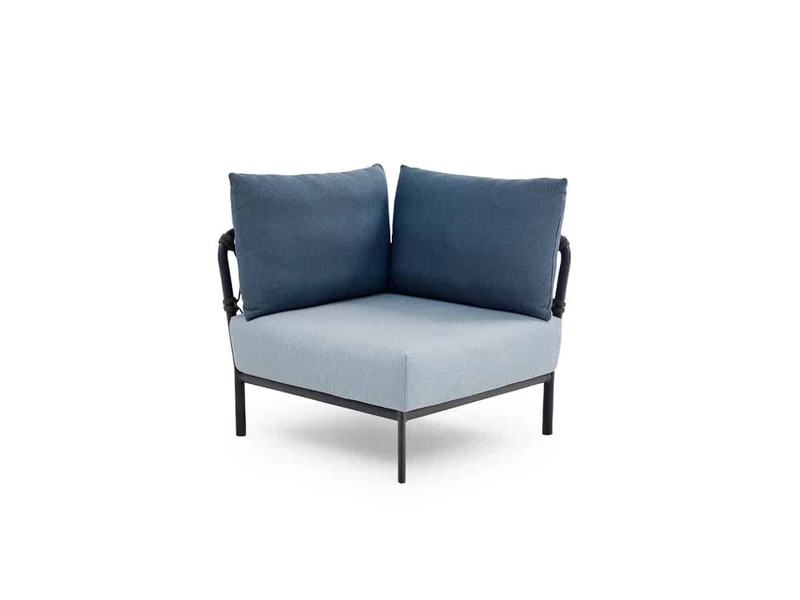 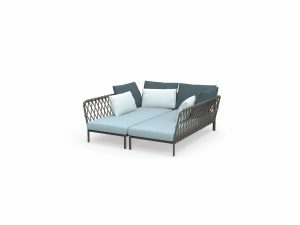 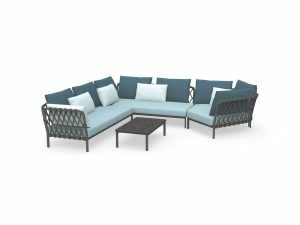 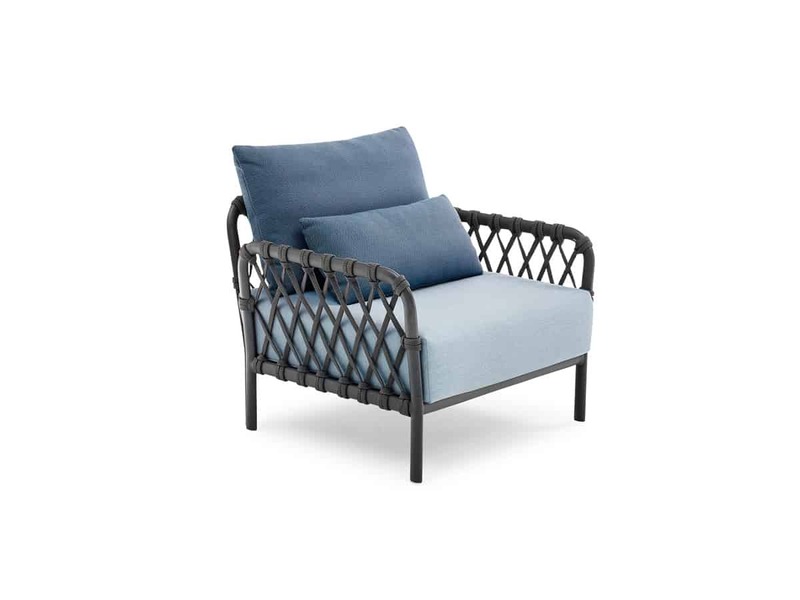 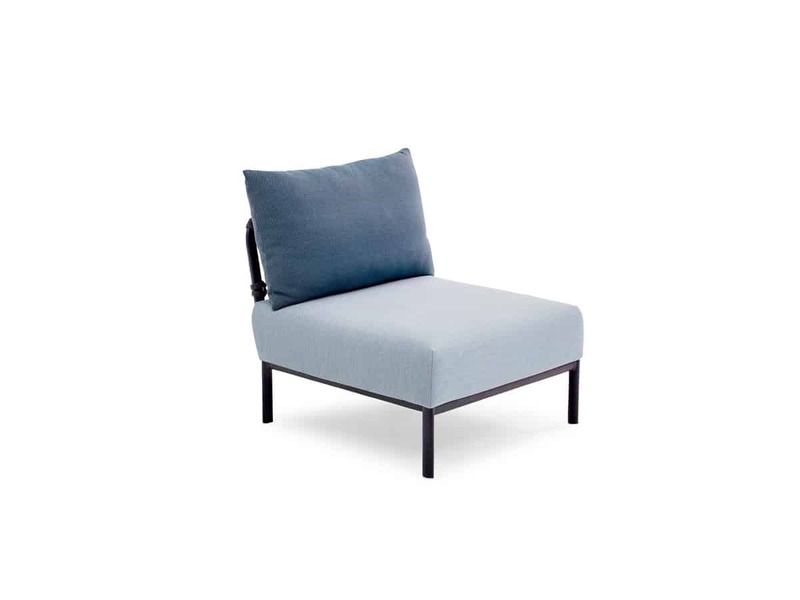 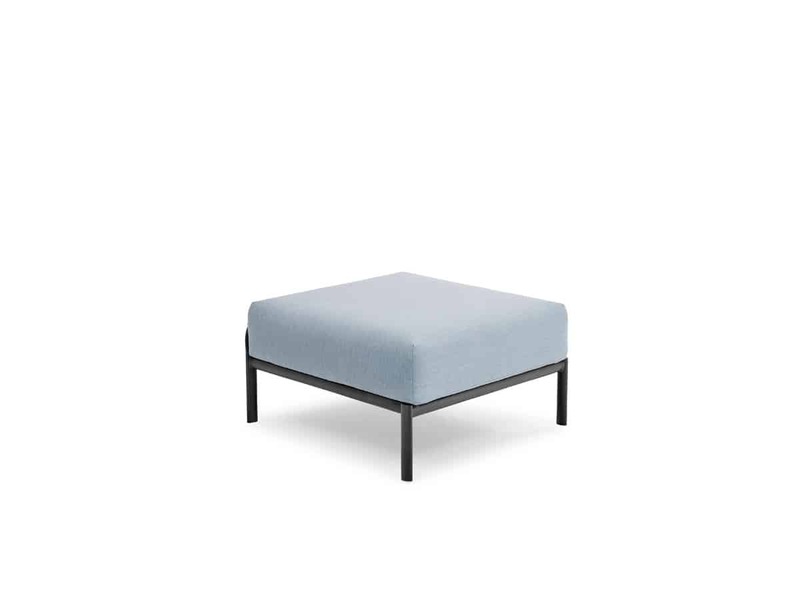 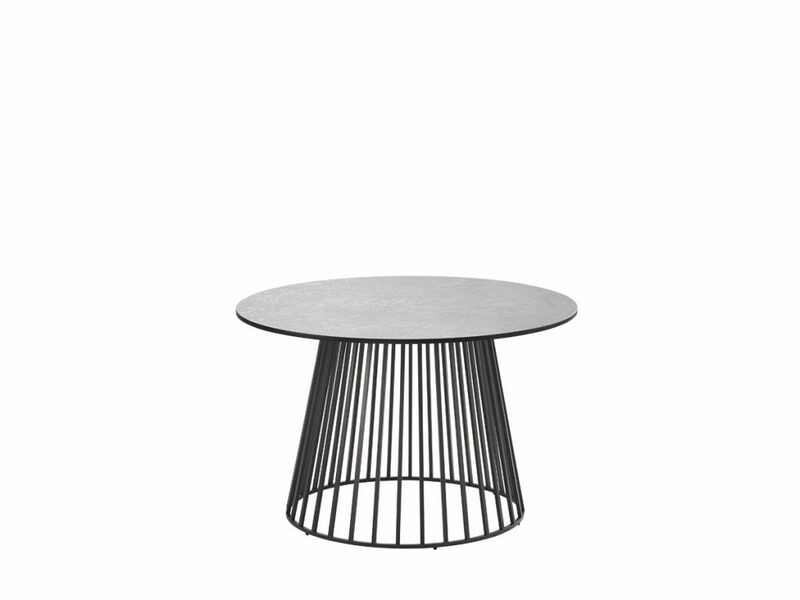 Characterized by a rounded silhouette, CARO’s anthracite-coated aluminium frames are delicately interwoven with filigree weave made from String Flex outdoor rope and perfectly complemented by sumptuous seat cushions and casual throw pillows. 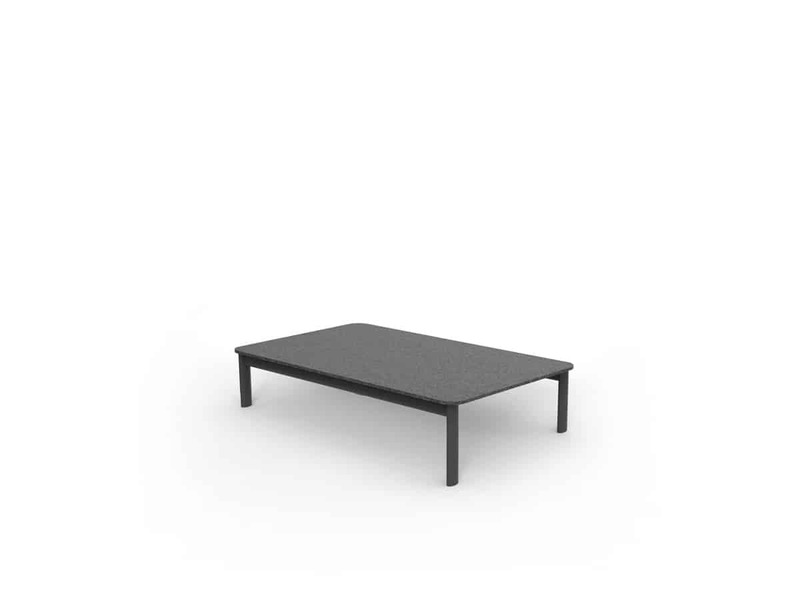 Two different height lounge tables with optically light table tops in various ceramic colours add the finishing touch.